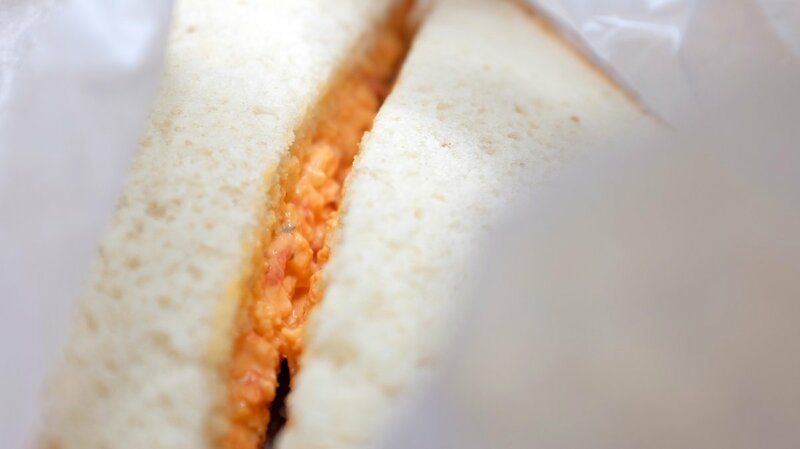 Updated: April 10, 2019, 5:53 p.m.
It’s 2019 Masters Tournament week, which means it’s time again to talk about that classic Southern sandwich: pimento cheese. 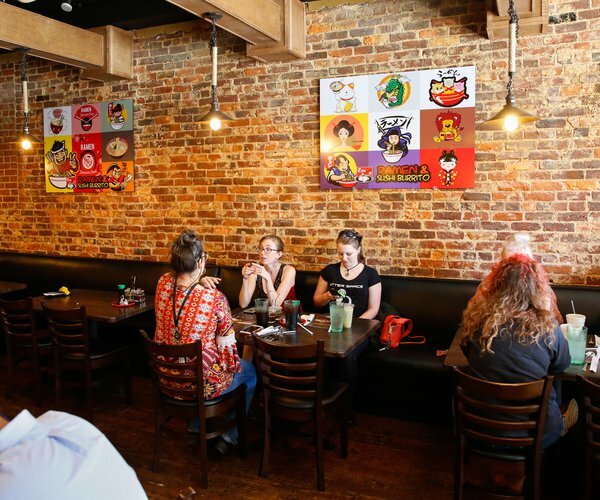 Attendees of the tournament can grab a pimento cheese sandwich for just $1.50, making it a steal compared to the $115 face value of tournament tickets — and a massive deal compared to the thousands of dollars people are paying on the secondary market. But if your pockets aren’t deep enough, or you’re not lucky enough, to make it out to the tournament, you can still enjoy a locally crafted pimento cheese sandwich on the couch from the comfort of your own home after a trip to Green’s Grocery or Truelove Celebrations. 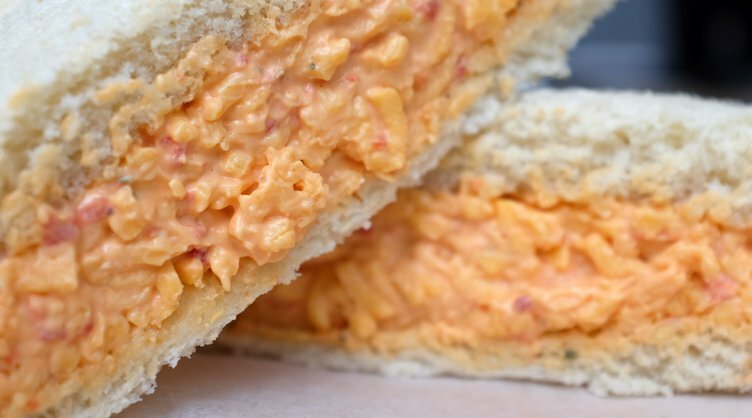 Pimento cheese is a simple recipe of grated cheddar cheese, diced pimentos and mayonnaise, but everyone has their favorite spin on the sandwich and they don’t stray from it. “We use very old-fashioned recipes,” said Matthew Sparks, one of the cooks in the deli at Green’s Grocery. He makes the pimento cheese at the store fairly regularly and said the recipe is nearly 50 years old. Customers have been enjoying that same recipe on sandwiches and straight out of the to-go tubs since it was first sold. 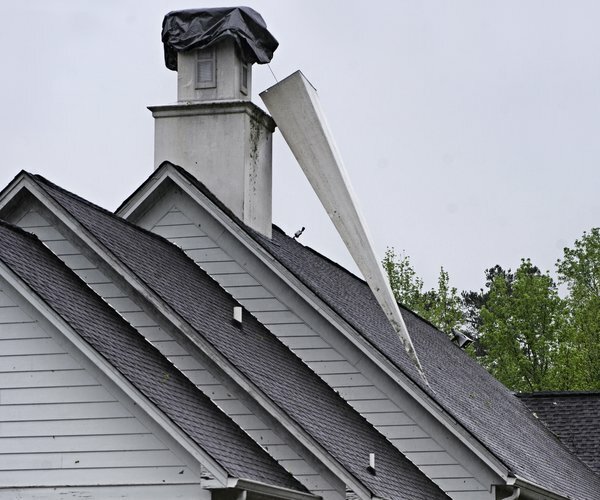 They make their pimento cheese in five-gallon batches and go through most of it each day. There’s a spicy version that adds jalapenos, red peppers and hot sauce if you’re looking for something different. And the regular pimento cheese is a little different on its own. There’s a secret to it that makes it special and Sparks wouldn’t say much about it. For just $5 between 11 a.m. and 2 p.m., you can taste it for yourself with a brown bag special which includes the sandwich, chips and a drink. At Truelove Celebrations, there’s a secret to the recipe, too: Worcestershire sauce. Owner Peggy Truelove said she uses sharp cheddar cheese, finely-diced pimentos, Blue Plate mayonnaise and Worcestershire sauce. “I guess my mom or somebody taught me,” Truelove said. While using Worcestershire sauce isn’t typical in pimento cheese, Truelove said she enjoys the flavor it offers. She said she makes 10-pound batches and goes through about three or four batches each week. Most people stop by for lunch and get it on a croissant, often grilled, and for $3 it’s a bargain. “A lot of people do grilled pimento cheese sandwiches, so it melts a little and they like that,” Truelove said. That’s the way it comes standard at Natural Juice Cafe. But nothing about its pimento cheese sandwich is actually standard. 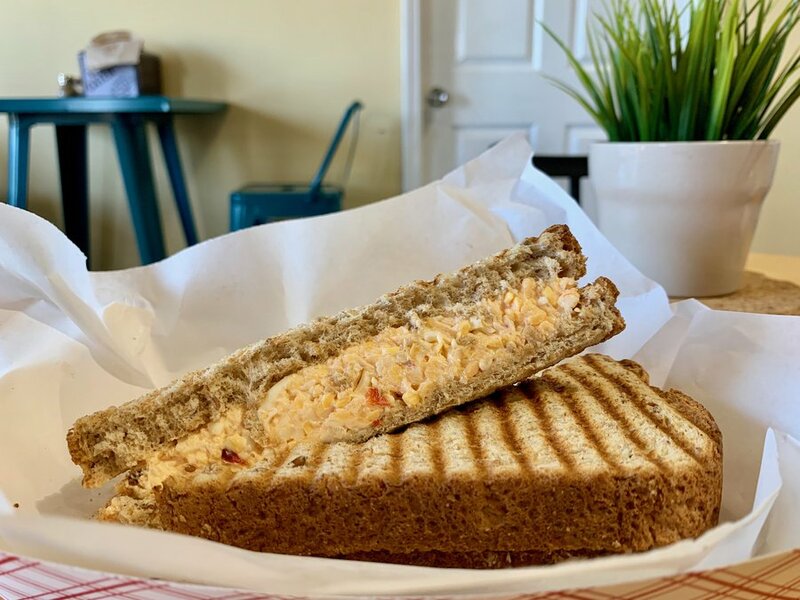 Brett Copeland, co-owner at the cafe, said he’s always loved pimento cheese, but felt most versions were missing something, so he started making his own. 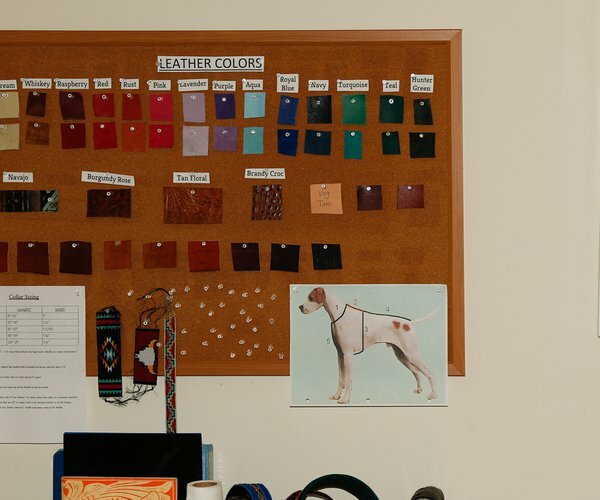 He sells a pepper jack pimento cheese sandwich, which uses a mix of Monterey Jack and cheddar cheeses with a little cream cheese. Then he adds pimentos, pickled jalapeno and a little of the jalepeno juice to the mixture along with some mayo. He said they tried a few different recipes — cayenne pepper was too hot, the fresh jalapeno spice too inconsistent — and pickled jalapeno was just what the pimento cheese needed. Pickled jalapeno adds just enough spice and is a little sweeter than the other options. Copeland has been enjoying the pimento cheese since it was just a weekly special on the menu, and everyone else enjoyed it so much that it’s become a mainstay. 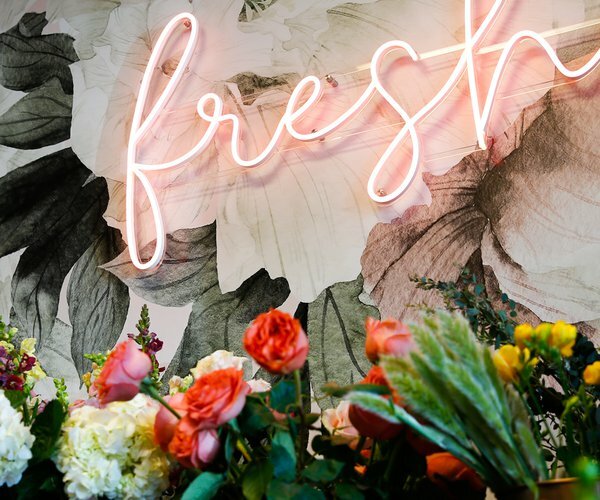 You can get a sandwich and a side for $8.50 or go for a scoop on a bed of lettuce for $7.25.